So this (above) came in the mail recently, but I didn't look inside because I was afraid of what I might find. It wasn't until a friend (Leah the Fibro Lady) emailed to say congrats that I got the nerve to open it. I was SO happy with what I saw! Awesome!! Enjoy the feeling that you get from all the hard work you have done…. and so willingly shared with others. That must have felt amazing. Good for you, a well deserved positive review! Congratulations! What an honor after years of dedication and hard work! It doesn’t surprise me a bit, Kelly! Congratulations. Congratulations that is a huge accomplishment! They don’t give thumbs up lightly! Congratulations Kelly! Good to see your hard work being recognized. Yea! Well deserved! And how validating for you to keep doing what you do so well. Congratulations!! You did a great job, and deserve the stellar review. That’s awesome! Love to see you get some well deserved recognition! 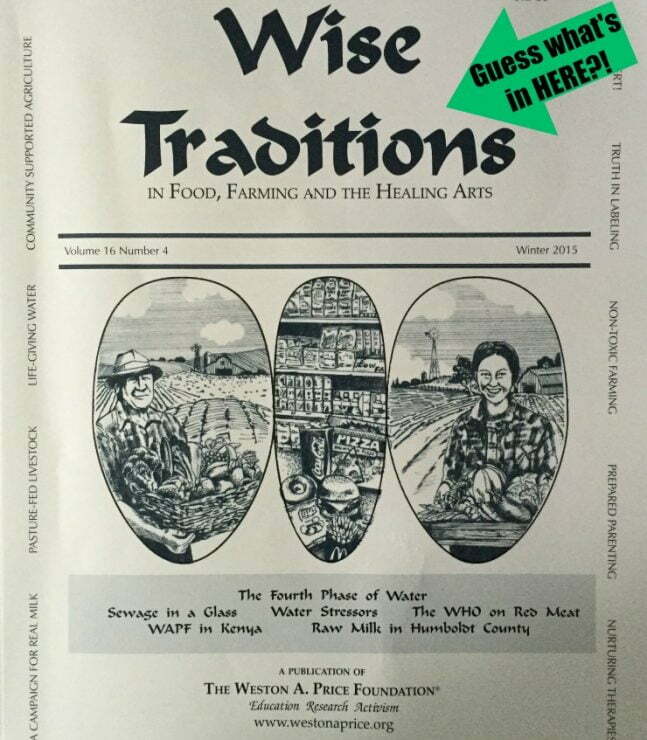 Congratulations – we look forward to reading Wise Traditions each month when it arrives. Congrats! 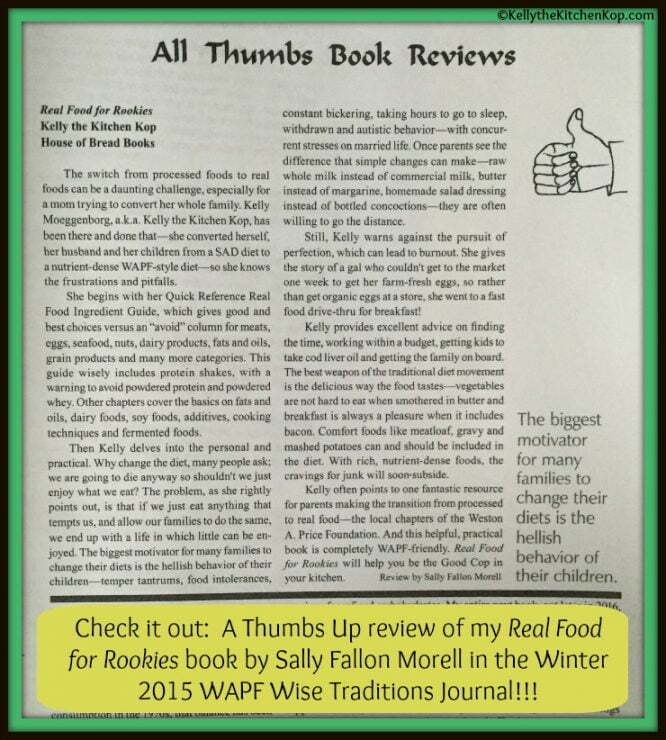 That’s a nice review!